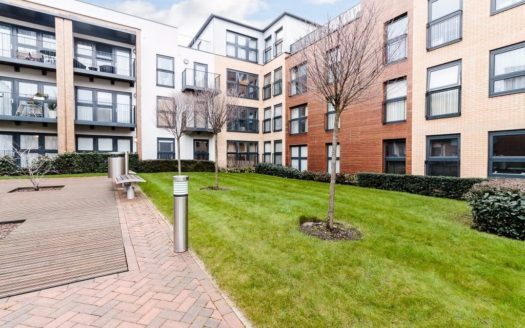 Archstone Residential are proud to present this modern furnished two double bedroom located In a secure gated development In Hendon. 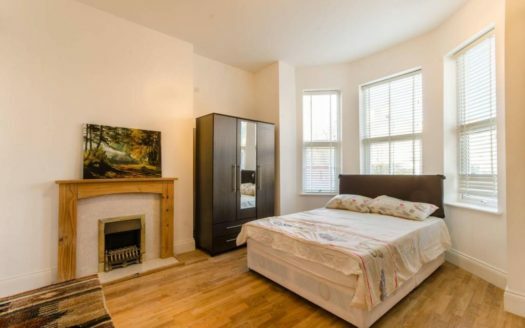 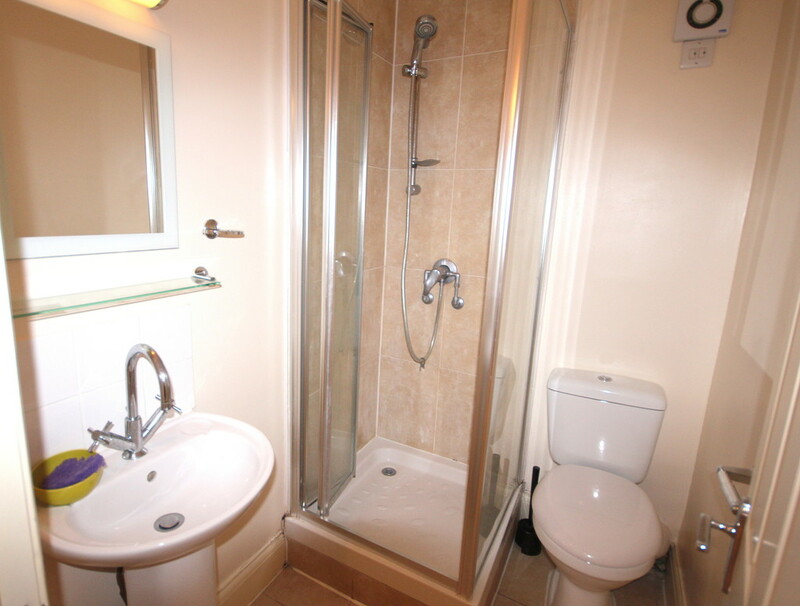 Ideally situated minutes from Hendon Station. 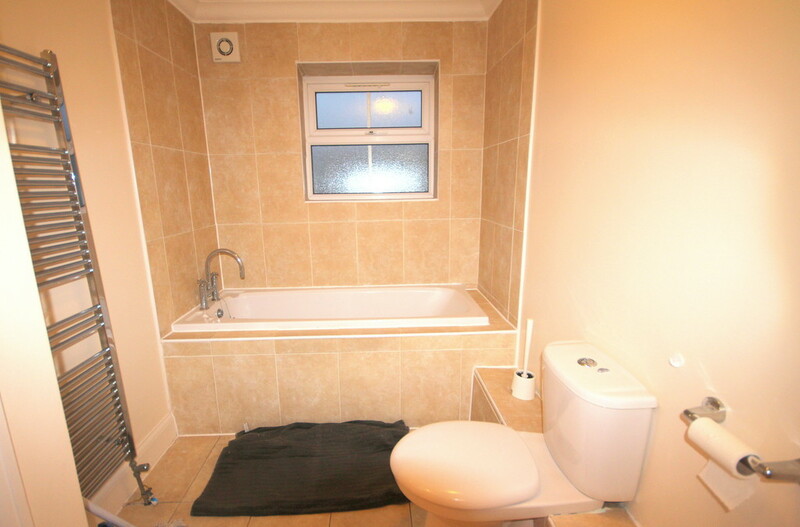 The property is available immediately! 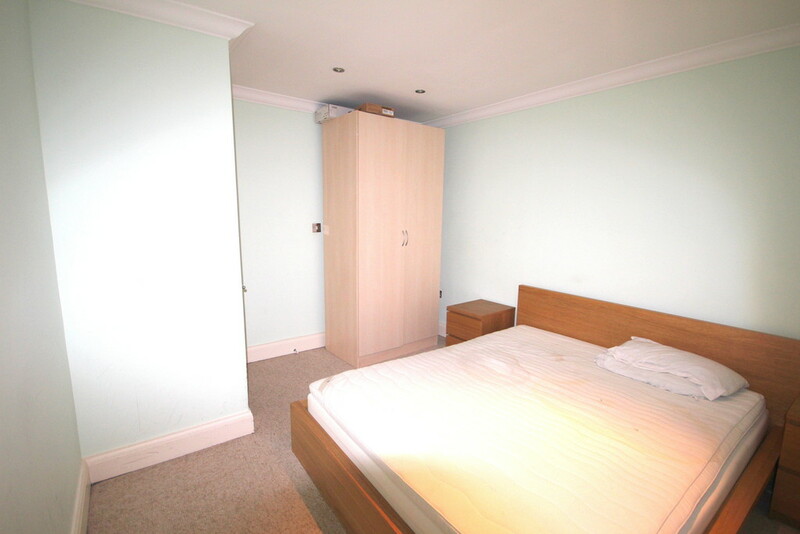 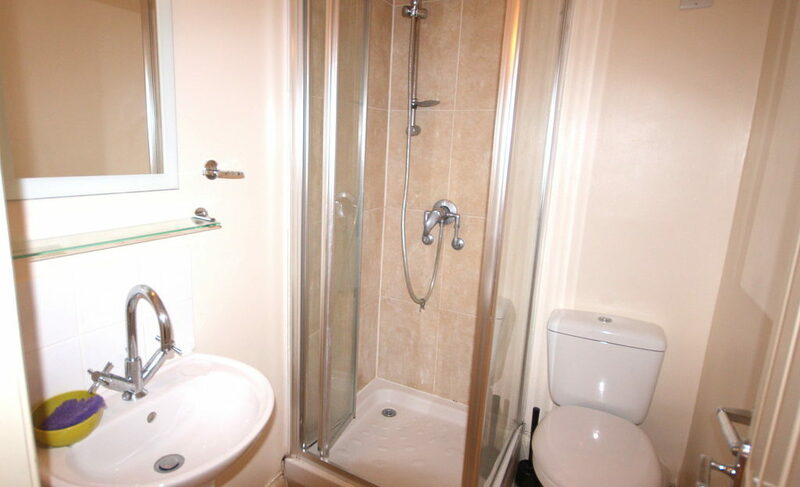 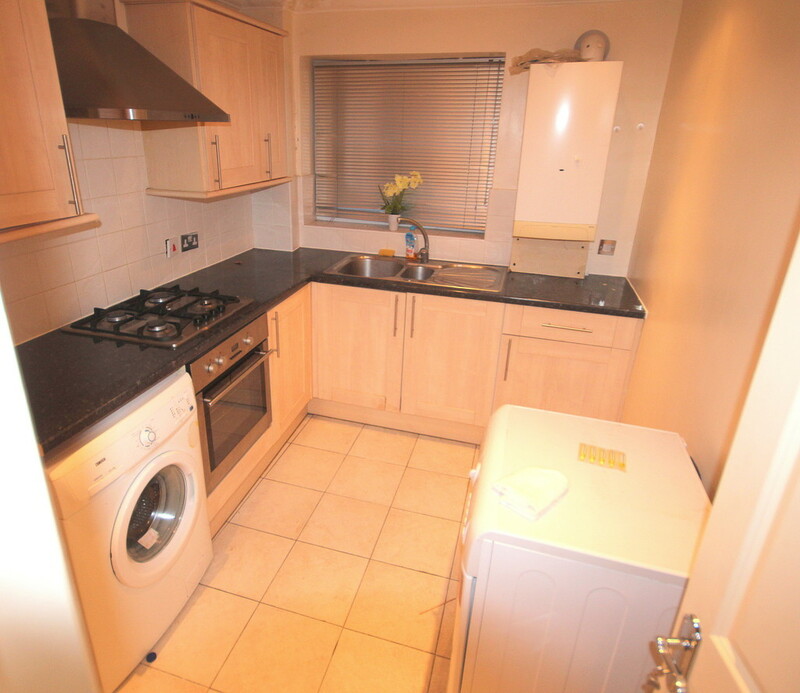 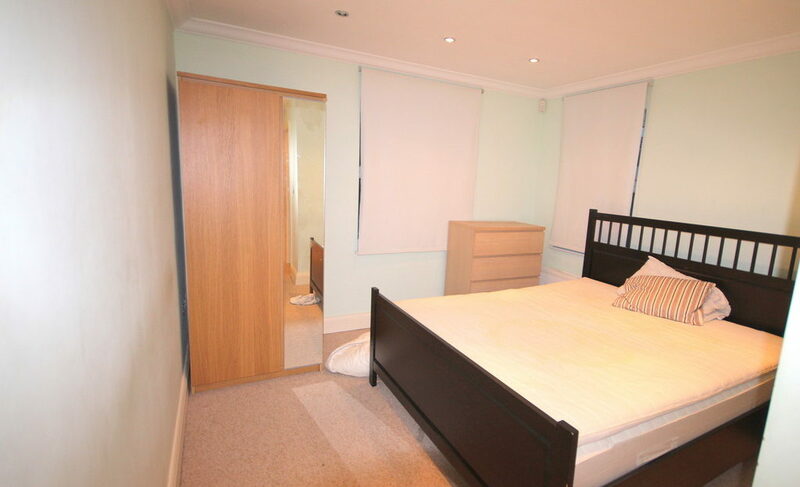 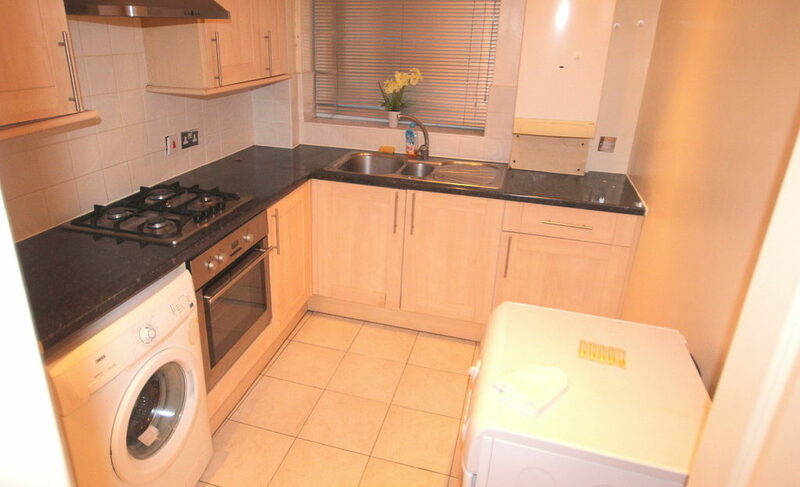 This ground floor apartment is located in Alfred Court, a secure block in Hendon close to Middlesex University London. 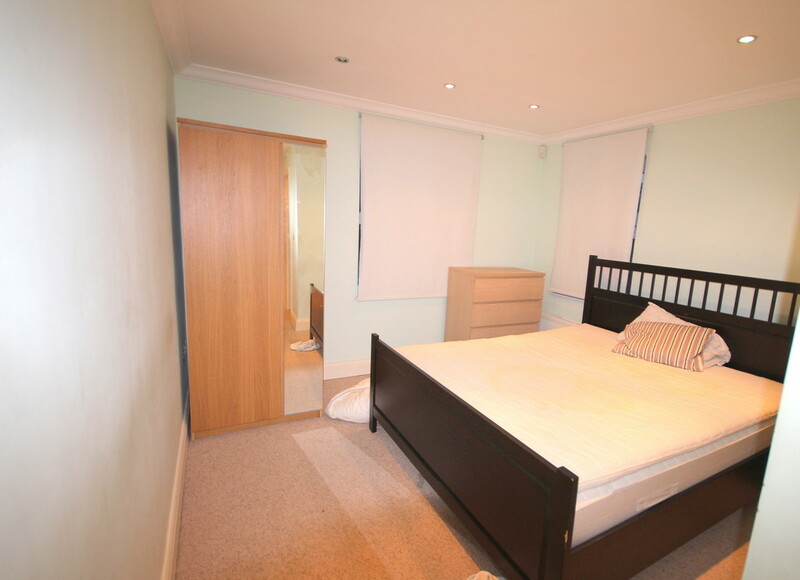 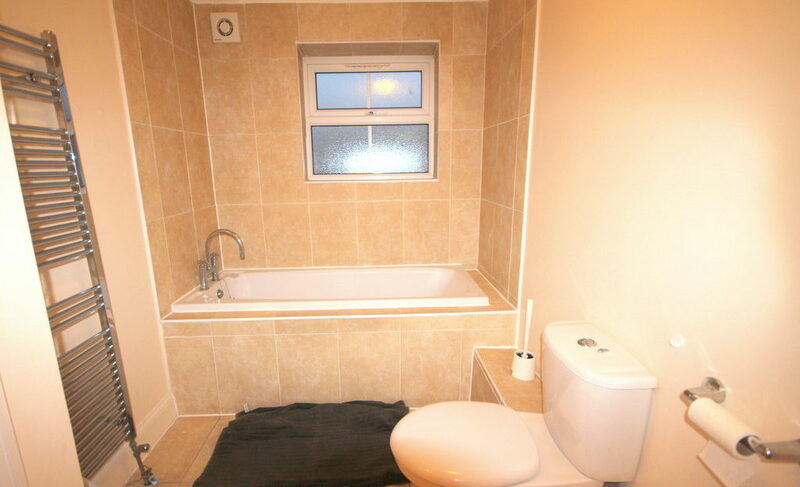 It compromises of a large living room, separate fully fitted kitchen, family bathroom, 2 double bedrooms, of which the master bedroom has an en-suite modern shower room. 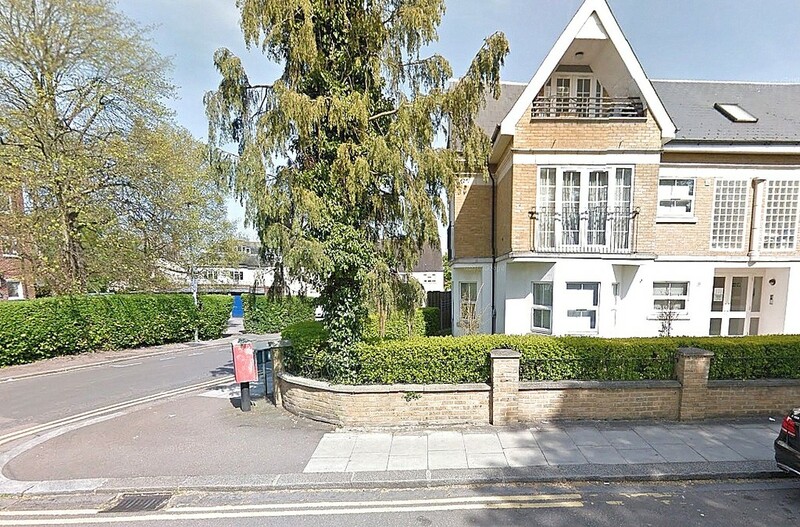 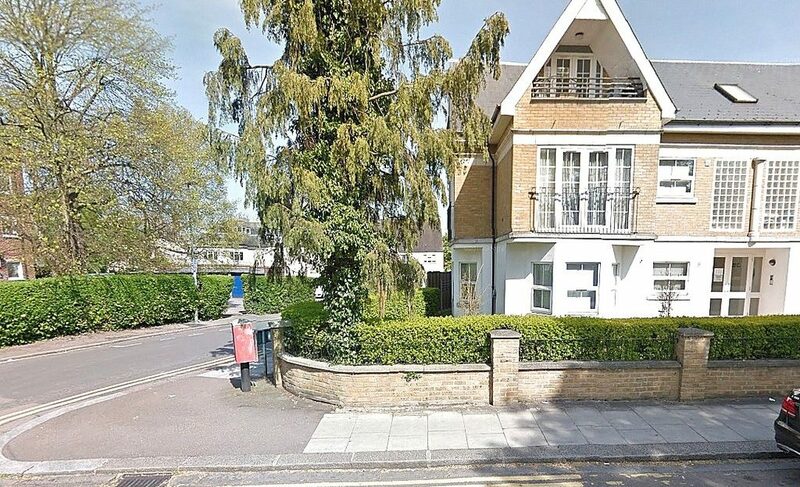 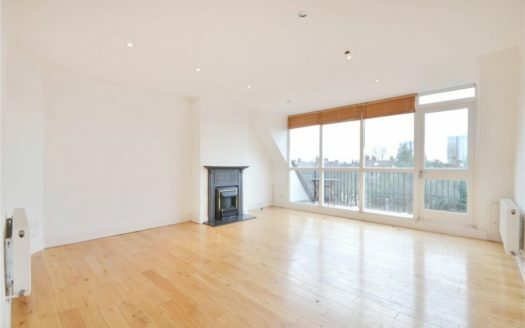 The property benefits further from wooden floors throughout and an off-street parking space.